A Vegas Girl at Heart: Happy Birthday Shannon! Shannon and I have been besties since Spanish class in 10th grade. She's been there for me through everything - graduating college, getting married, and having my son, and I could not ask for a more generous, caring, and amazing person. She's an inspiration to me when I work out, and she's just super fun to hang out with. I hope you have the bestest birthday, Shannon! This might be my favorite thing about my birthday... it always makes me stop and realize that people really do know me, and really do love me.. for ME! 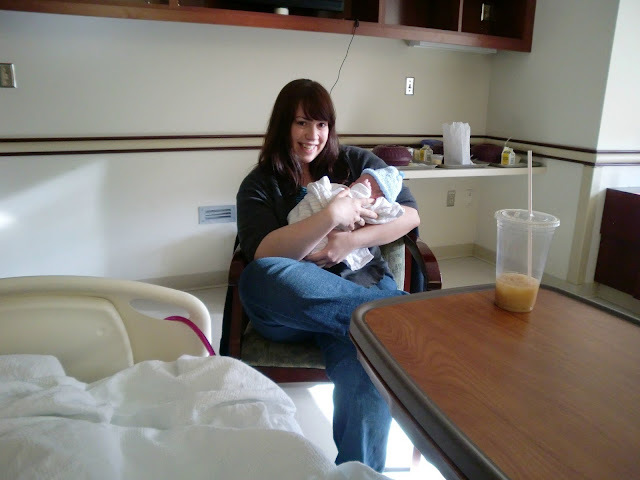 Thank you for this shout out... and wow, that day, holding Austin for the first time...I will never forget that! PS: I am shoving a pineapple in my mouth as I type this!